Chemotherapy drugs used to treat breast cancer can cause mitochondrial dysfunction in skeletal muscles, reveals a new study. Dysfunctional mitochondria, the energy centers of the cells, may contribute to fatigue and weakness that some people with breast cancer experience through the course of disease treatment. The study is published ahead of print in the American Journal of Physiology--Cell Physiology. Breast cancer, the most commonly diagnosed cancer in the U.S., has been considered one of the less-damaging cancers in terms of severe muscle wasting and weight loss (cachexia). However, some people with breast cancer may also suffer from muscle loss and fatigue that limits their daily activities. There is limited research on the effect of breast cancer and its treatments on the muscles in human patients. Scientists from the University of Vermont compared muscle fibers from women with breast cancer who were undergoing chemotherapy after surgical removal of cancerous tumors. The women had a lower cross-sectional area of muscle fibers--an indication of muscle loss--when compared to a healthy control group. A reduced number of mitochondria was also seen in the cancer group. The research team also treated mouse muscle cells with the chemotherapy drugs doxorubicin and paclitaxel, medications that are commonly used to treat breast cancer. Both of the drugs led to a lower number of mitochondria, increased oxidative stress and atrophy. Oxidative stress is a type of cellular damage that can lead to cell death and chronic disease. The negative effect of chemotherapy drugs on muscle mitochondria "provides a possible explanation for the high prevalence of fatigue and functional disability across all cancer types, including those not typically characterized by cachexia, such as breast cancer," the researchers wrote. "Interventions designed to counter these effects on muscle may help alleviate some of the burden of the disease on patients." 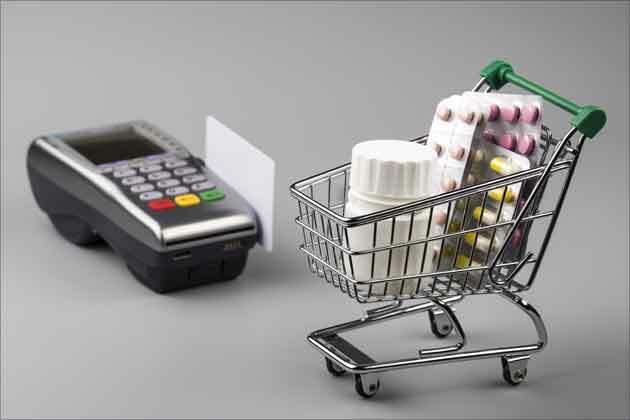 Chemotherapy side effects depend on the chemotherapy treatment as there are varied types of chemotherapy medications. Traditional chemotherapy drugs kill growing cancer cells. ‘Chemo’ means medicine or ‘drug’; ‘therapy’ means ‘treatment’. 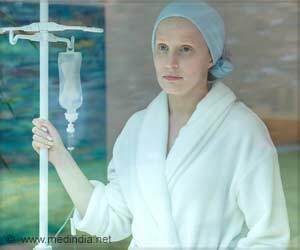 Chemotherapy refers to the use of cytotoxic drugs in cancer treatment. Chronic Lymphocytic Leukemia (CLL) is one of the most common types of adult leukemia and is considered as one of the ‘good cancers’. Hodgkins lymphoma or Hodgkins disease has the distinction of being the first cancer to be cured by chemotherapy or by radiotherapy. Most cases of male breast cancer are diagnosed between the ages of 60 and 70 years. Treatment of male breast cancer often involves surgery. Neutropenic sepsis is a potentially life threatening condition when a patient with low neutrophil counts develops an infection that spirals out of control if not treated urgently and is usually seen in cancer patients on chemotherapy. Non Hodgkins Lymphoma is a cancer that affects the lymph tissues. It is made up of a wide array of subtypes. Rhabdomyosarcoma is a rare type of cancer affecting the striated muscles. It mostly occurs in children. Tumor lysis syndrome is a collection of metabolic abnormalities due to the tumor cell lysis in patients with treatment for malignancies.